Are you planning on visiting the Lake District this summer? 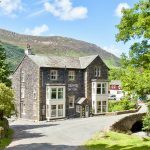 Will you be looking for great Lake District accommodation as well as some fantastic walks in Buttermere? If you are planning on visiting Buttermere on a Sunday, please read on! After a leisurely Buttermere walk, why not treat yourself to a delicious Sunday lunch served in the Bridge Hotels restaurant? 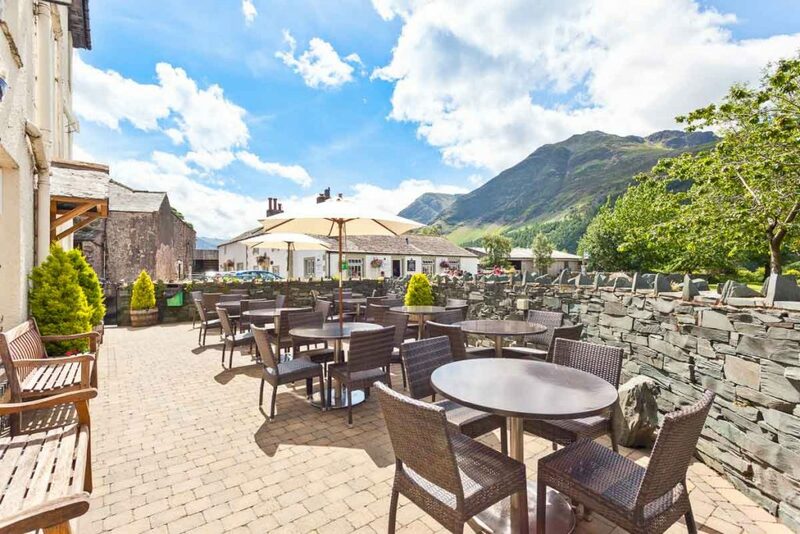 Avoid the hassle of Buttermere parking by using the Hotels own car park and you can be standing at the shores of Buttermere lake within minutes or a multitude of other walks in Buttermere. You have the choice of a single course, two course or a three course menu and prices start from only £14.95 per person. 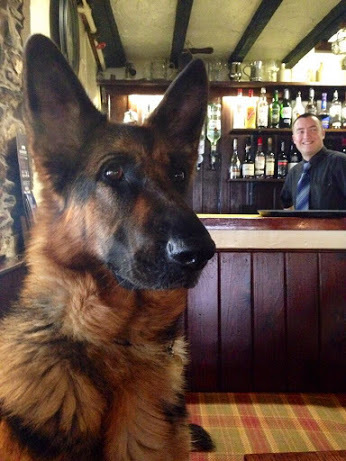 If you prefer a more informal lunch, then you can use the Bridge Inn dog friendly pub, but please note this is a different menu and it also does not take table reservations so arrive early to avoid the rush! The Bridge inn served food daily from 12 noon to 9.30pm. 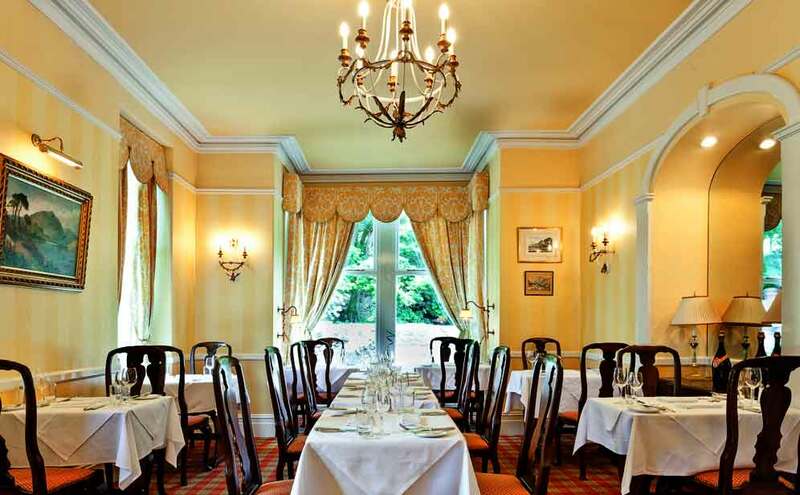 Of course, if you are a guest of The Bridge Hotel, you can always pre-book your Sunday Lunch and enjoy the luxury and service in the restaurant after a relaxing weekend in the heart of the Lake District. Please see a typical Sunday Lunch menu by clicking here, or if you prefer the dining options of The Bridge Inn, please click here. 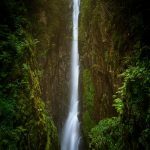 Scale Force, Buttermere Waterfall What is it really like staying at The Bridge Hotel in Buttermere?